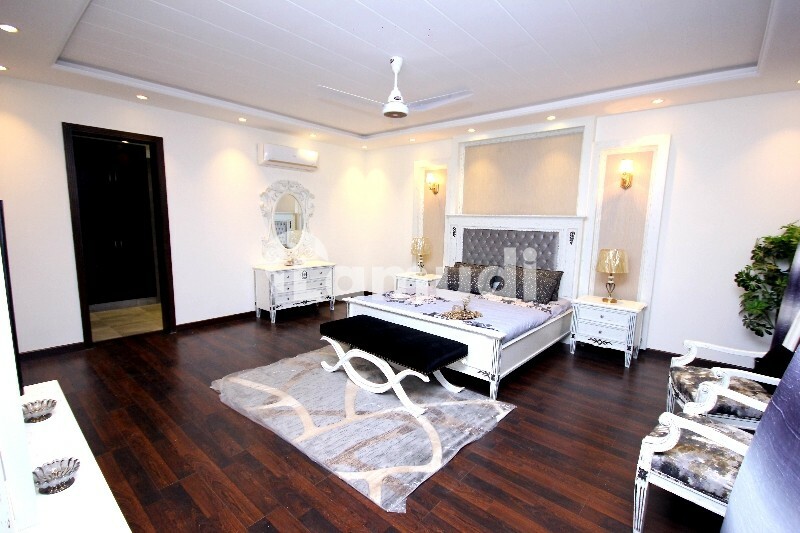 Richmoor Real Estate Offers DHA Luxuries Designed 2 Kanal Brand New House with Swimming Pool is For Sale In DHA Phase 1 Lahore. 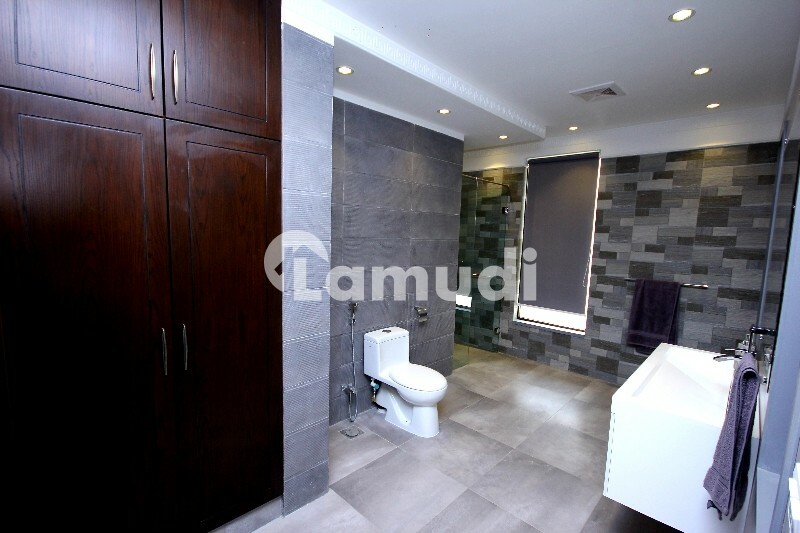 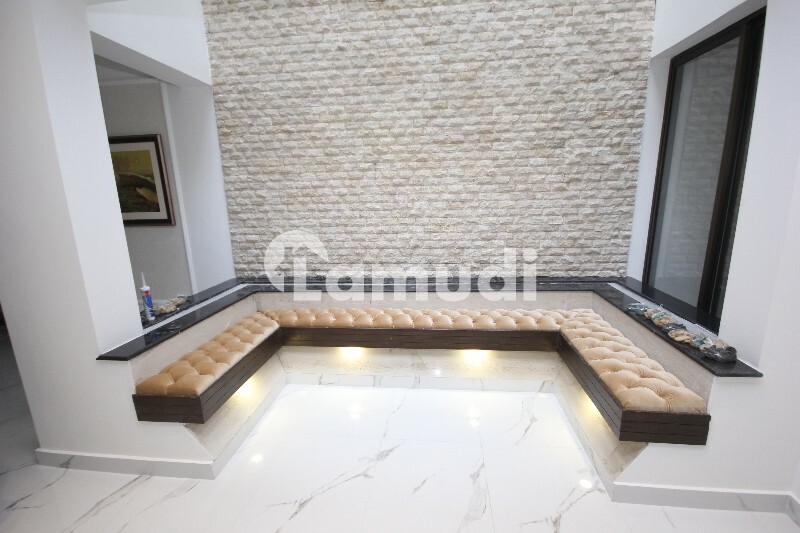 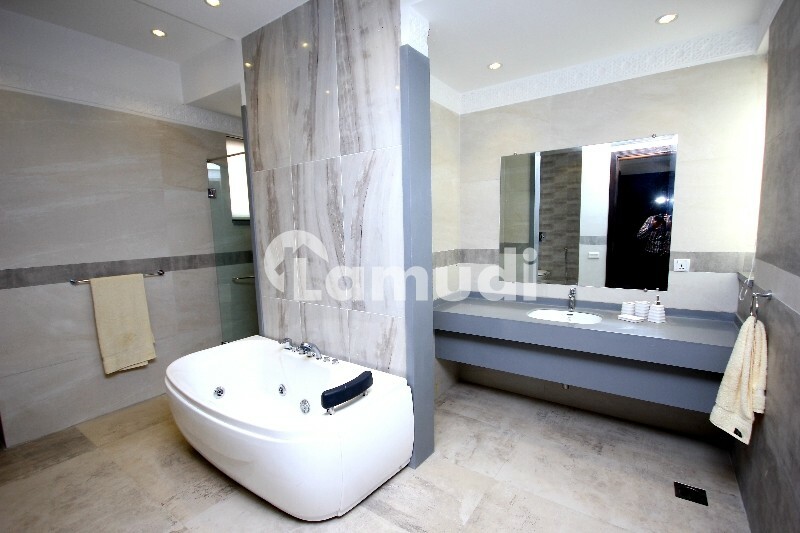 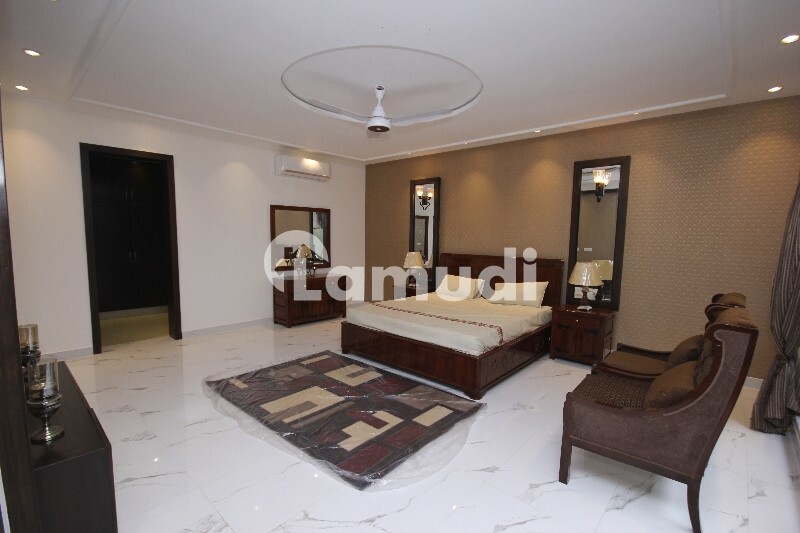 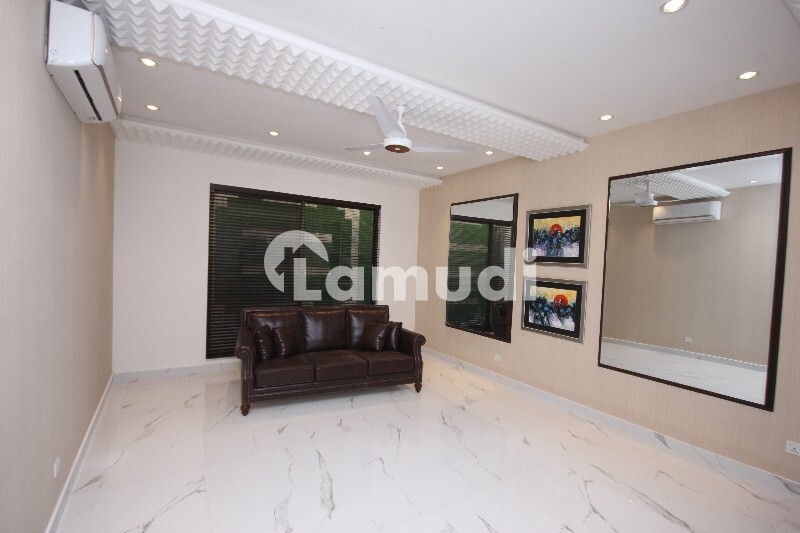 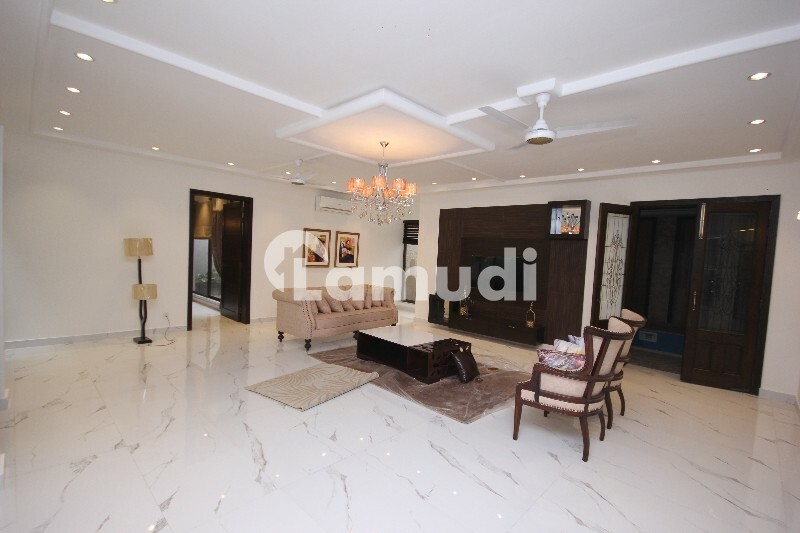 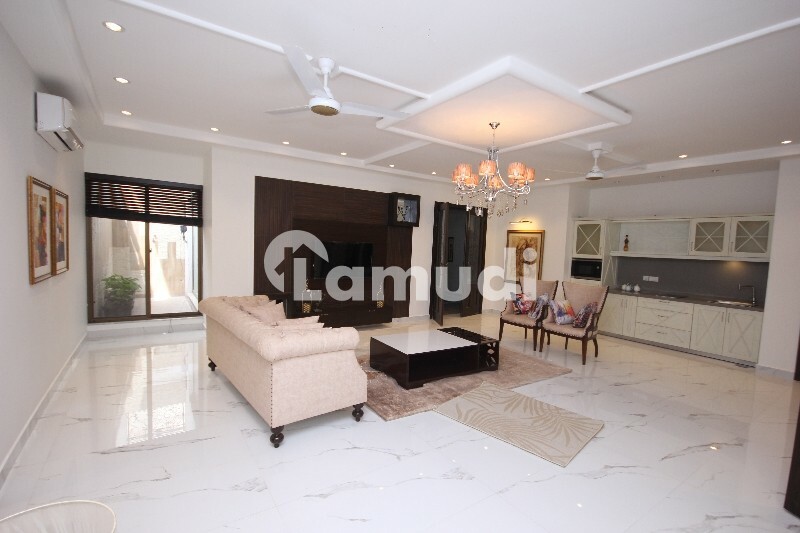 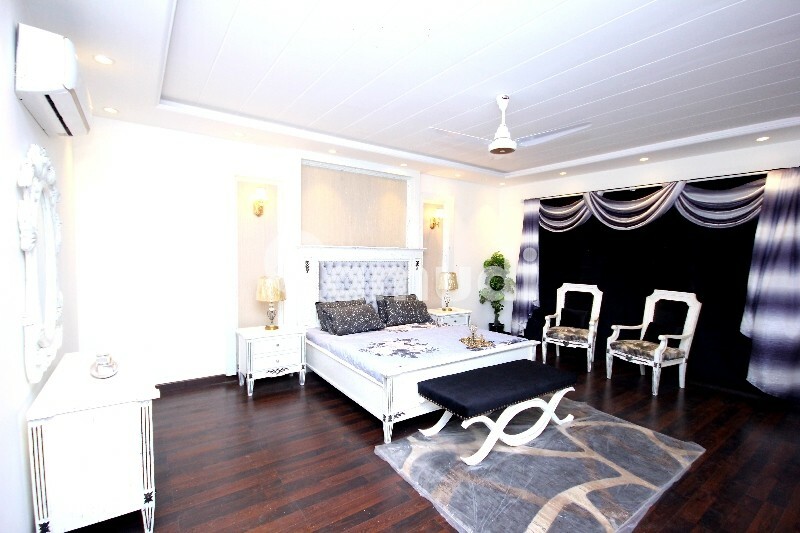 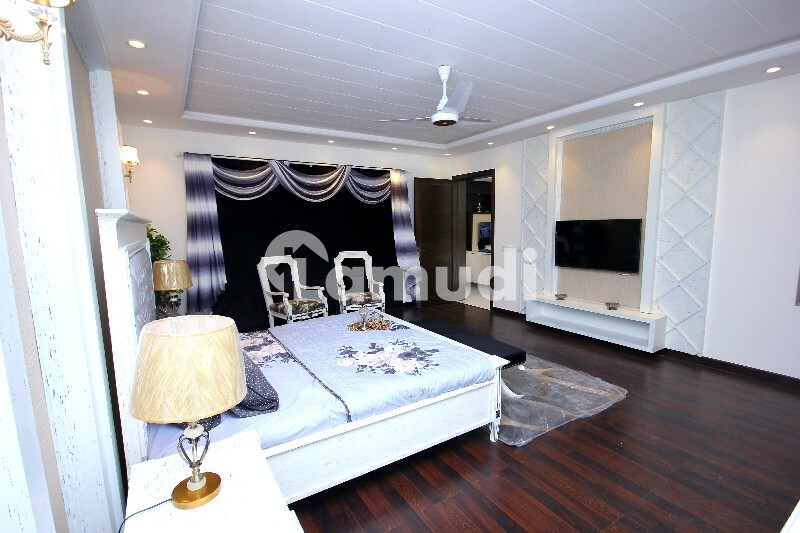 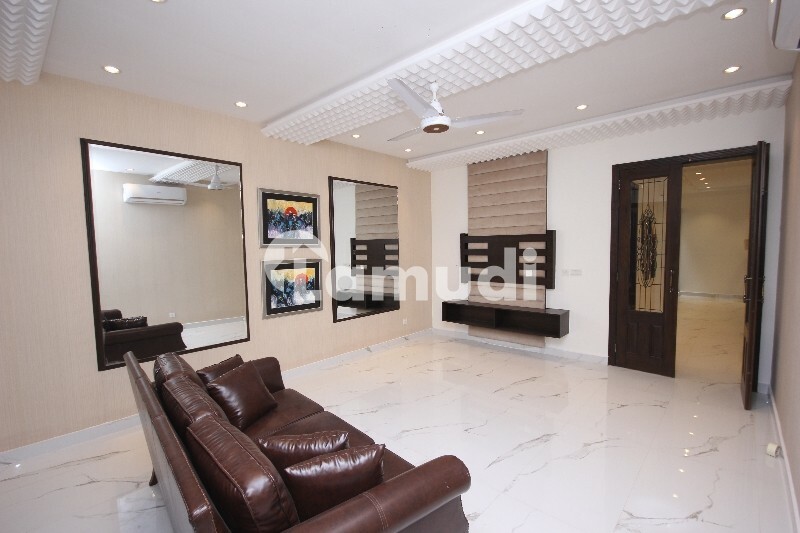 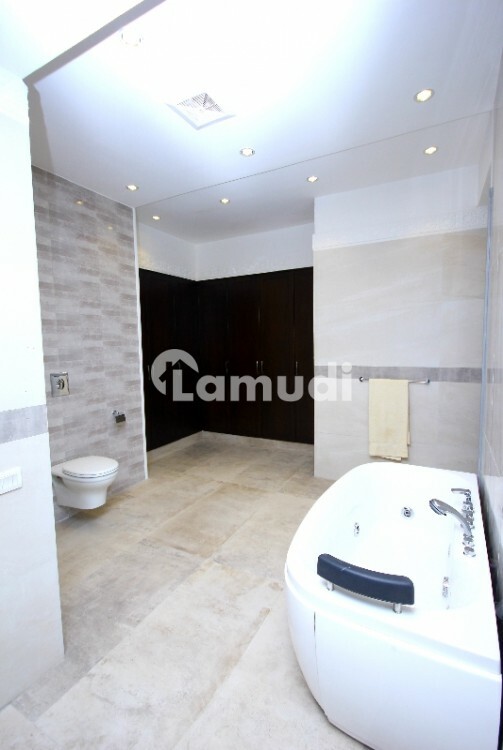 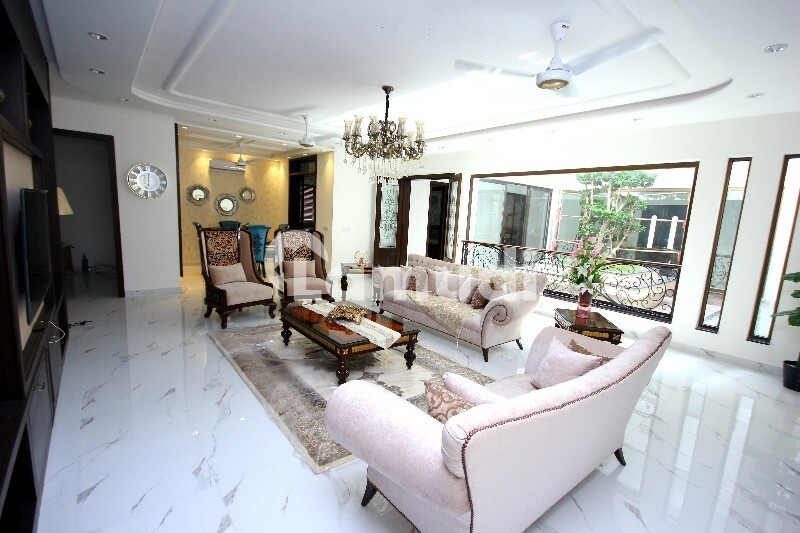 Its contain 5 beds 6 baths Drawing room Dining Room company fitted kitchen Jacuzzi tub bath with shower cabin Specious TV Lounge for big gathering & Servant quarter AC Installed. 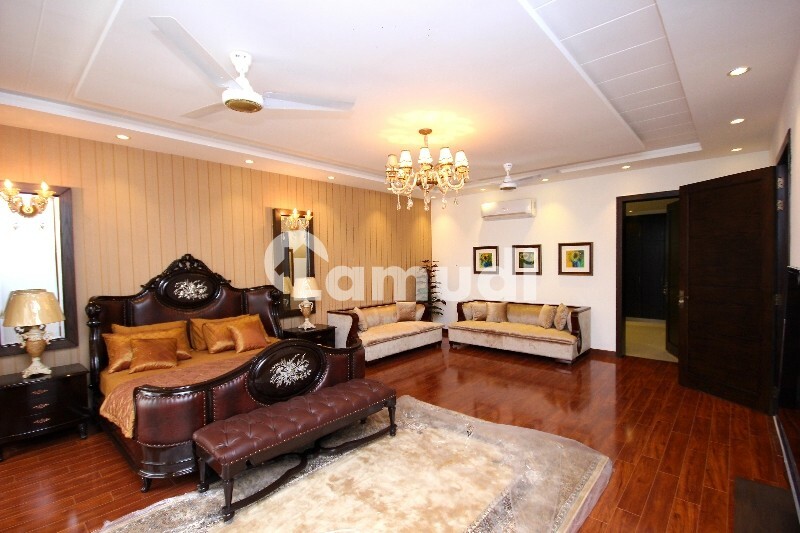 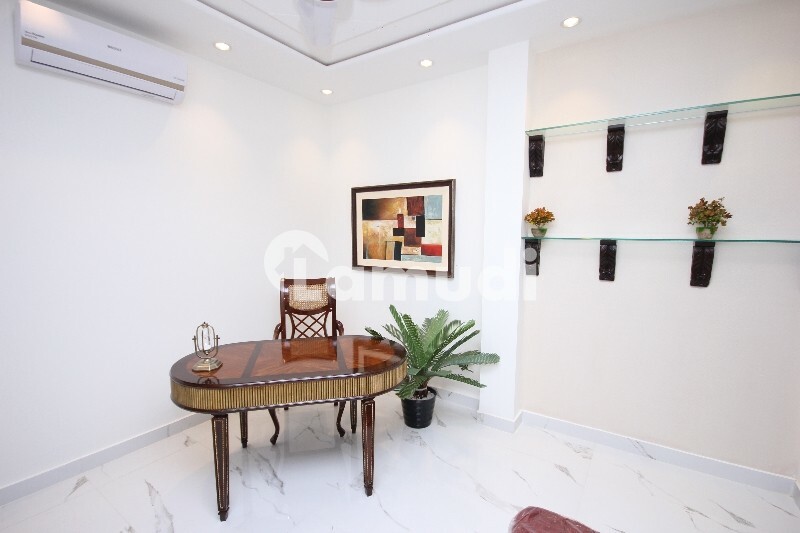 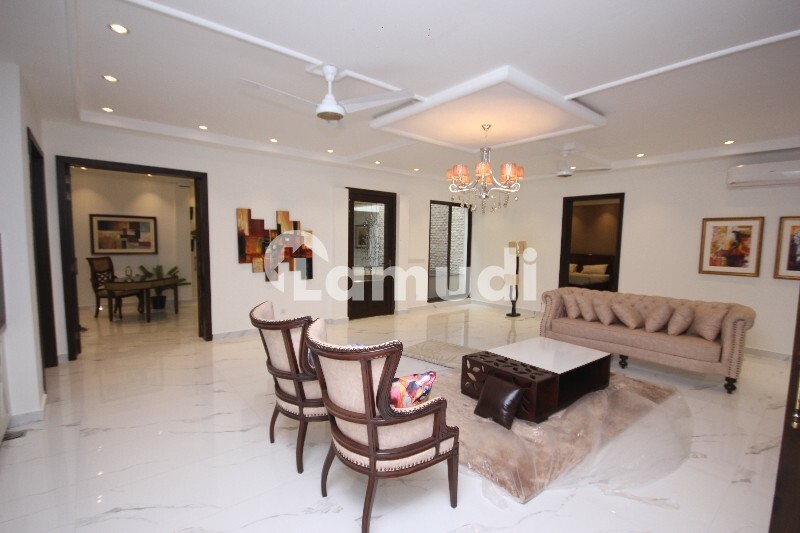 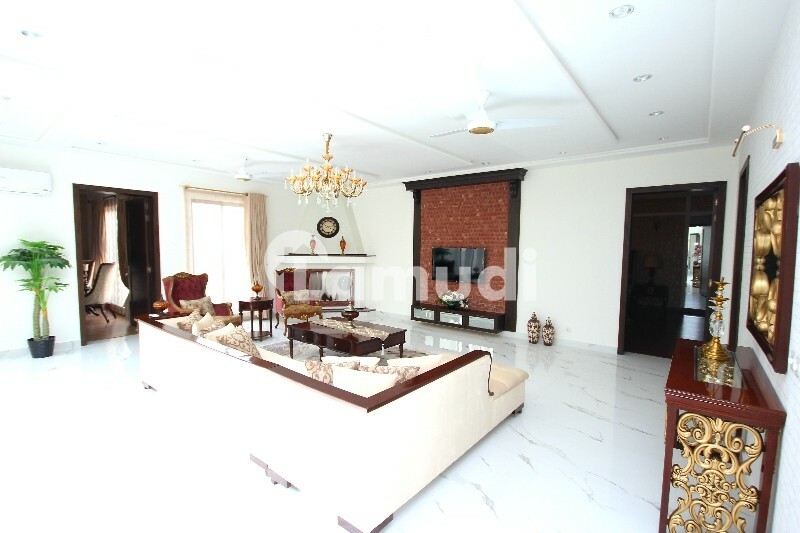 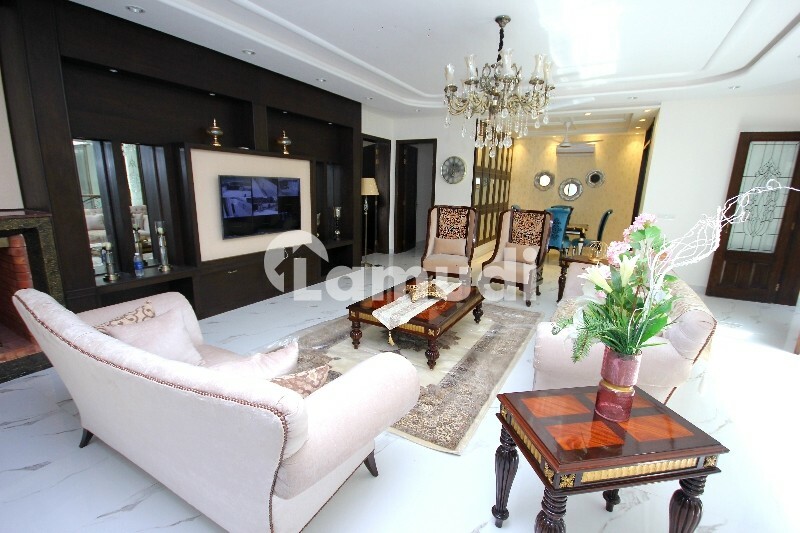 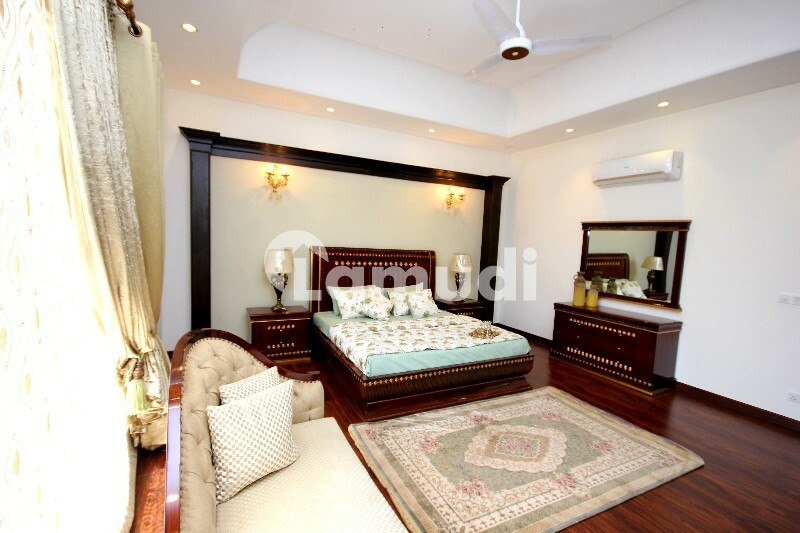 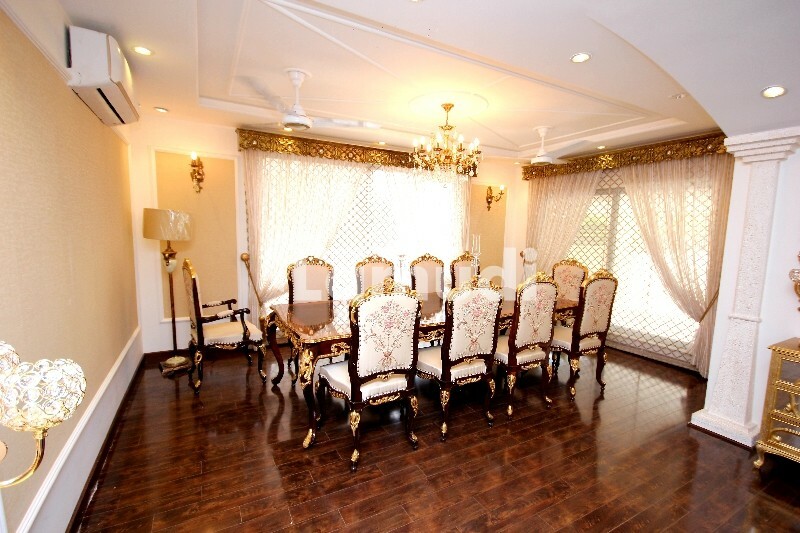 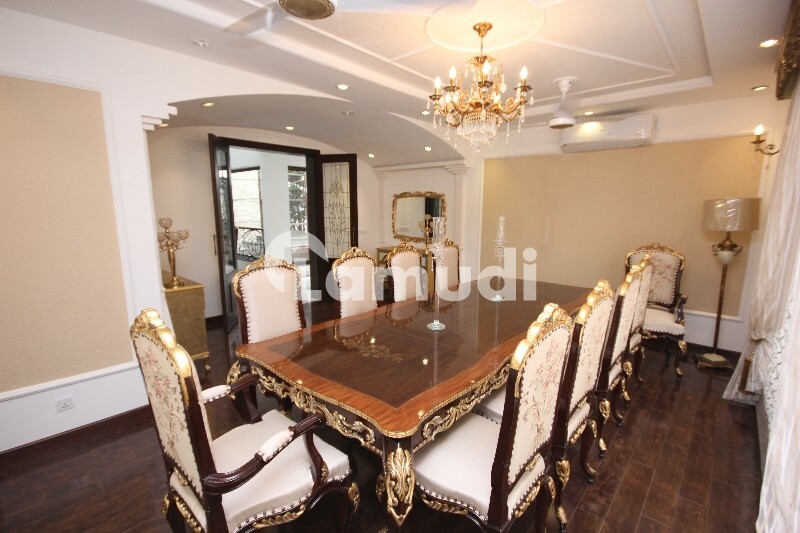 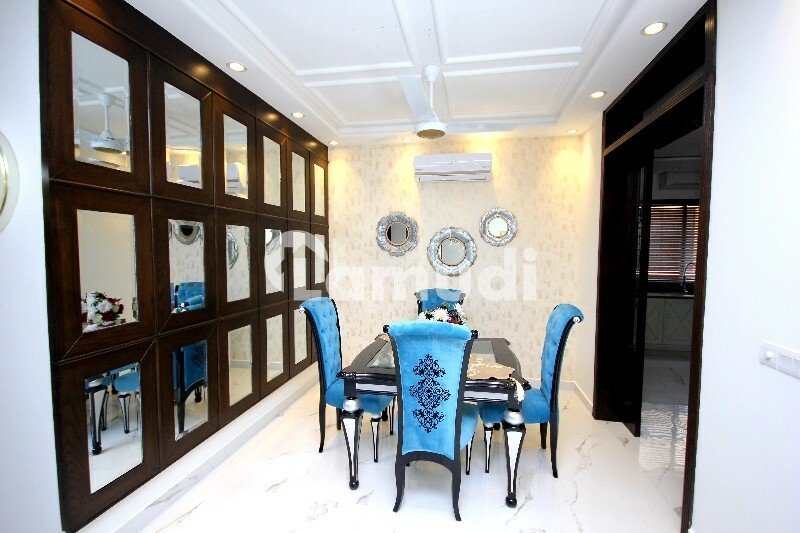 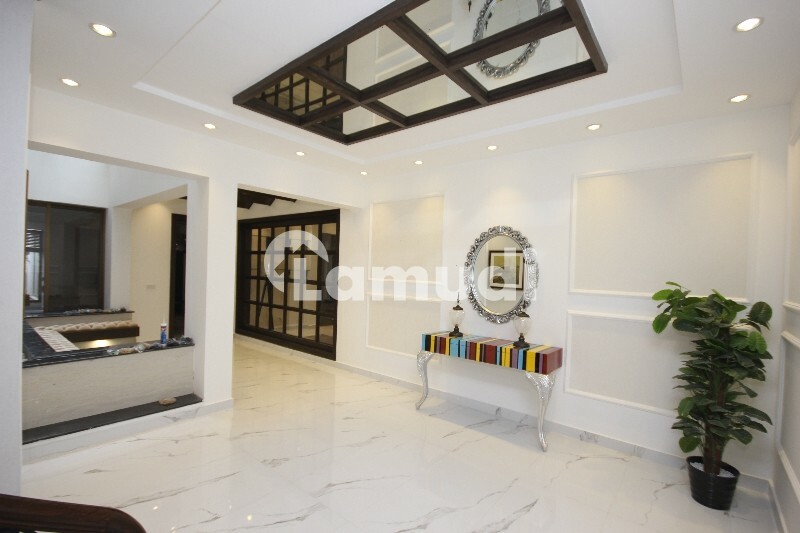 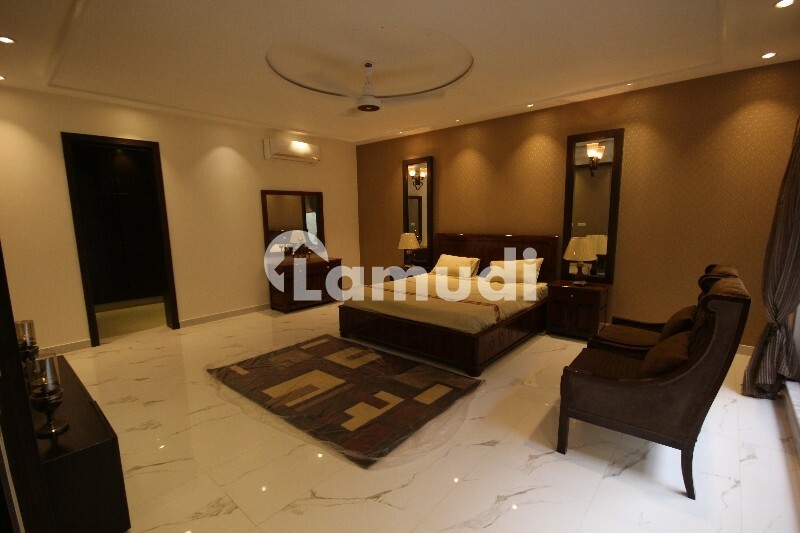 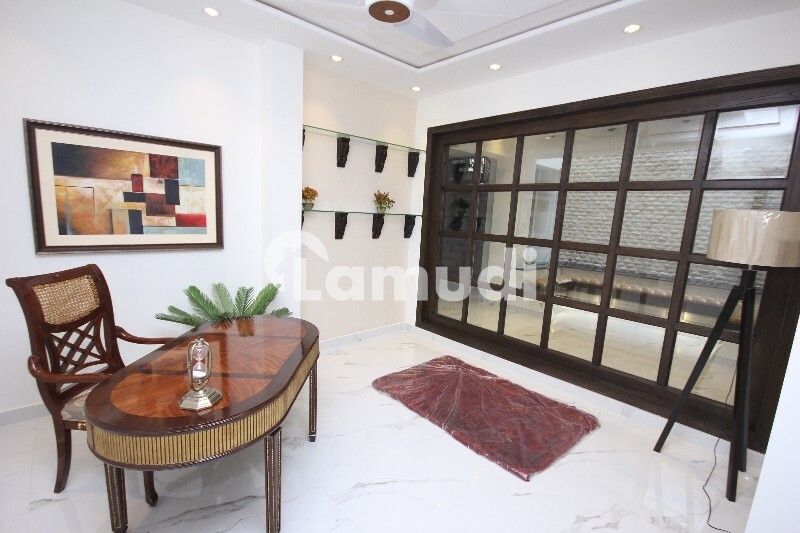 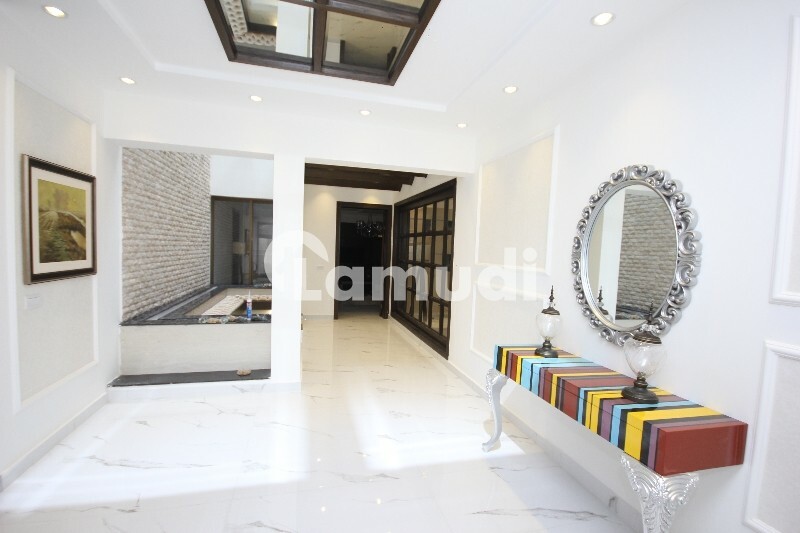 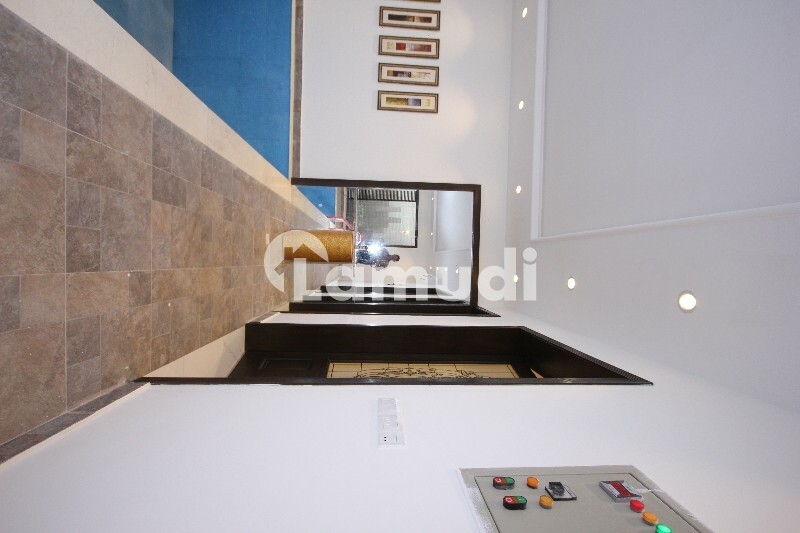 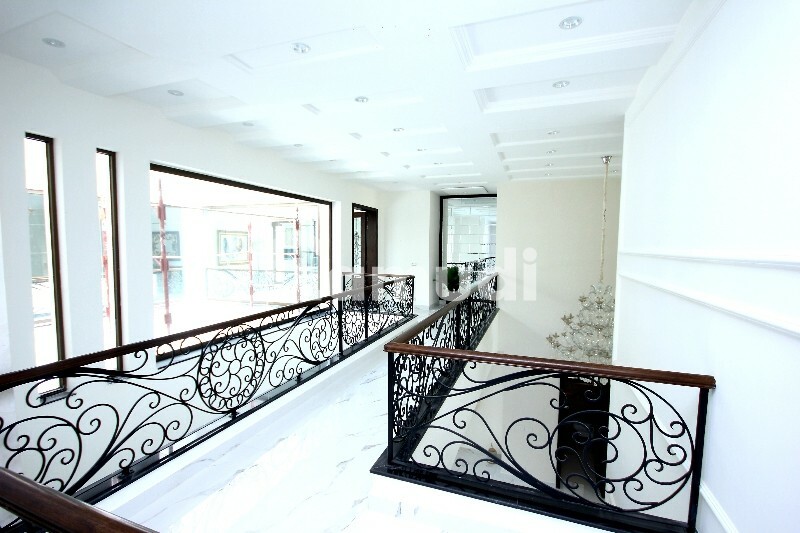 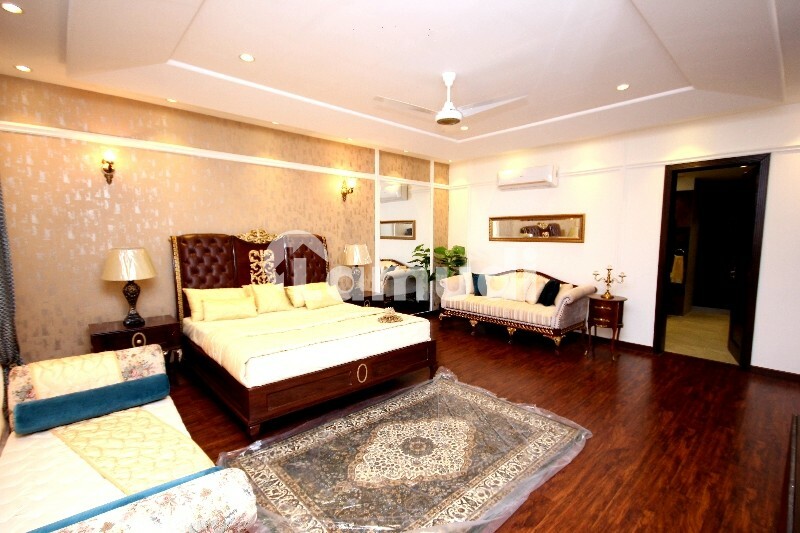 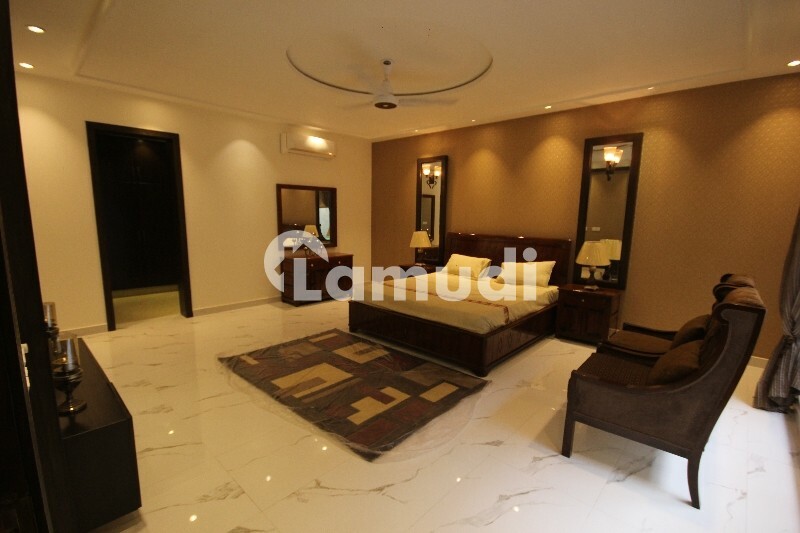 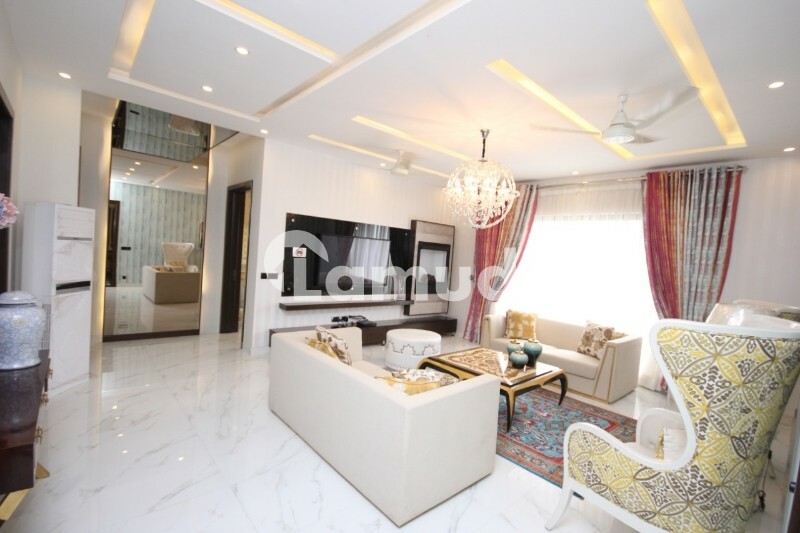 Extremely Balanced Color Scheme Very Best Price Golden Chance for Phase 5 DHA Lahore 6 Bedrooms With This is a smoke-free property Additional amenities include air conditioning also heating system Installed Sound System also Installed In each room Lounge Solid Woodwork Beautiful Terrace Store Areas Servant Quarter BQ Area Bar Big Car Porch Lush Green Lawn Beautiful Location. 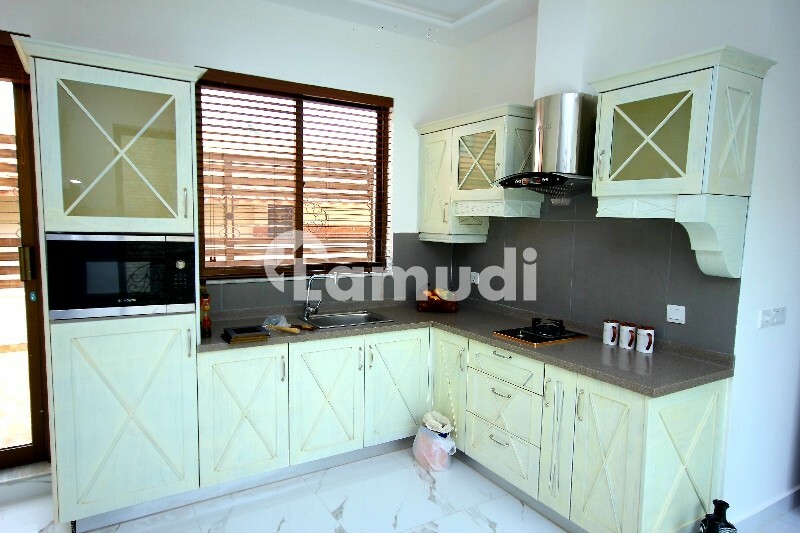 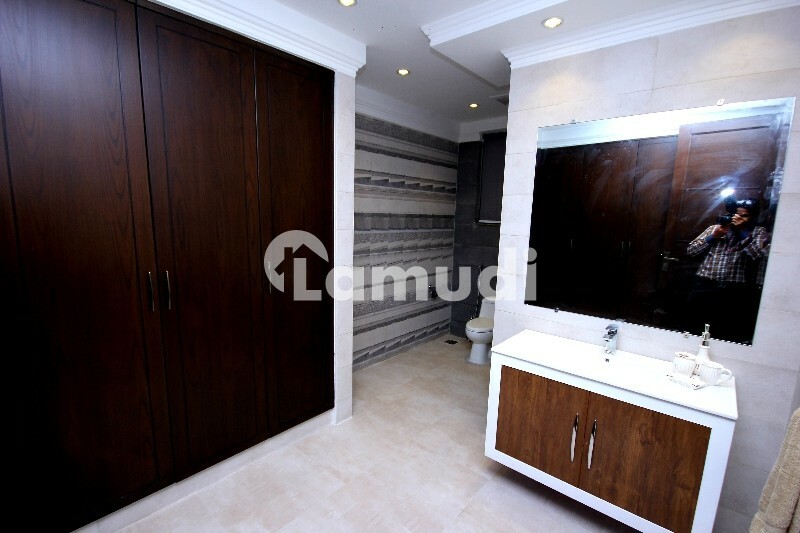 High quality of Italian Style Company Kitchen installed with all latest accessories like Stove Hood Baking & Microwave Oven Refrigerator Dirty Kitchen Built with the same style of outer Kitchen wooden tile flooring. 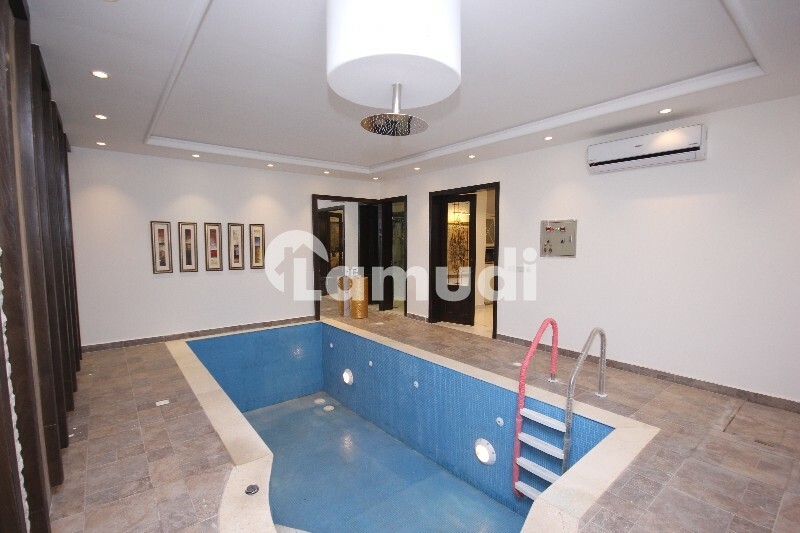 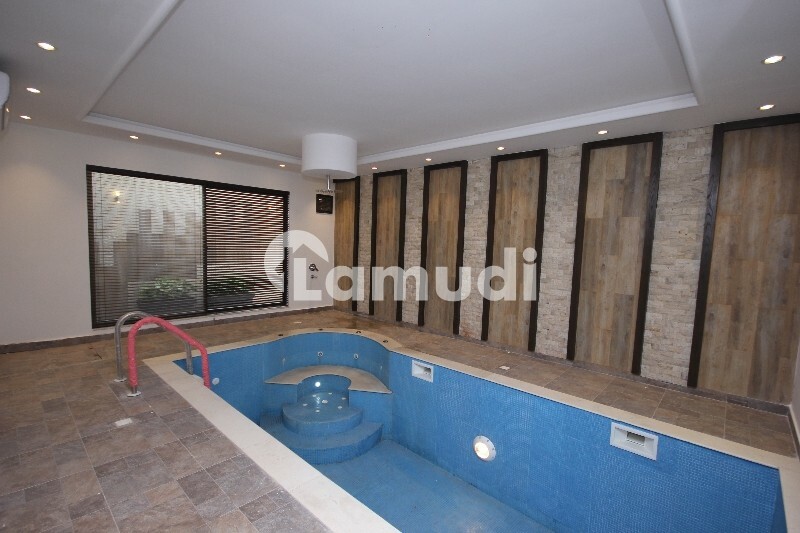 TV Lounge Lobby Swimming Pool Aquarium AC Installed And Security Cameras Also Installed. 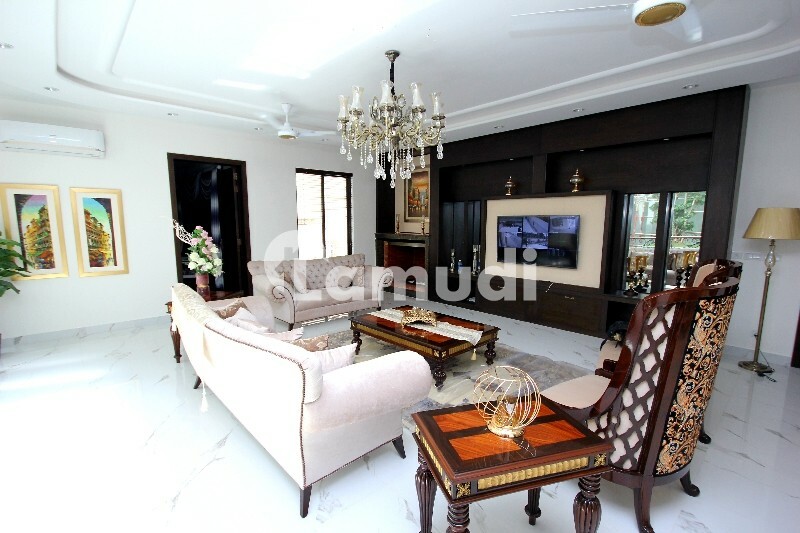 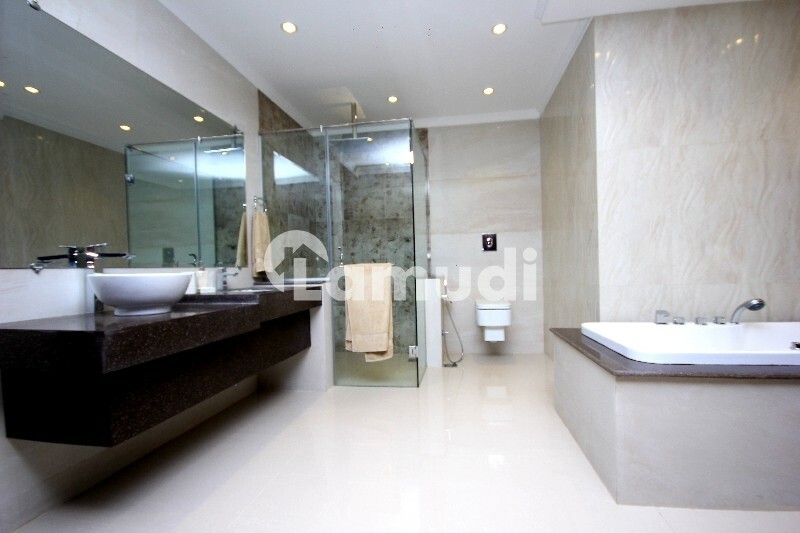 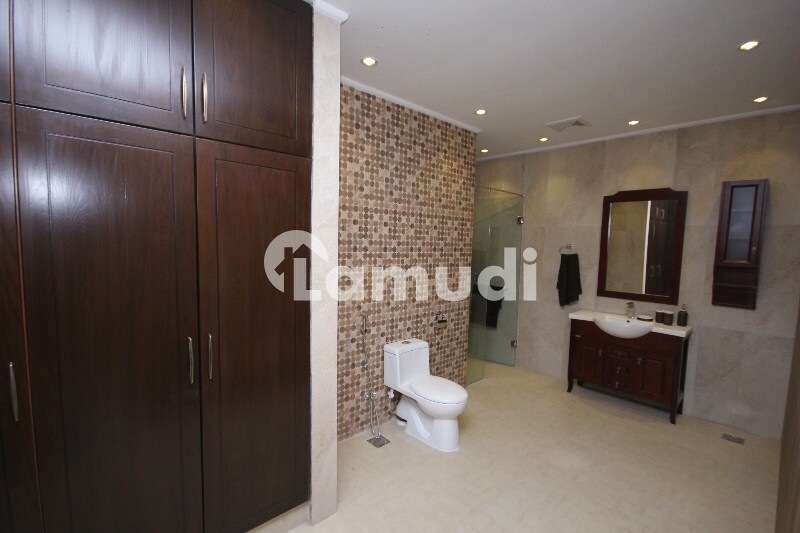 Please Feel Free To Call Us If You Need Further Details About The House.